Update: With the release of the BJCP Style Guidelines in 2015, the name of this beer style has been changed from Brown Porter to English Porter. The style profile and characteristics below have been updated to reflect this change. History is a funny thing. Many times it is based just as much on assumptions and stories than on fact. Sometimes there are multiple possible histories and no easy way to separate the less accurate from the more accurate. The history of the Porter beer style is ambiguous at best; its history is woven from multiple threads each of which could be equally true. But when taken as a whole these threads, at the very least, give us a good story. A history we’d like to believe and one that no doubt is true… to some extent. Most versions of the Porter history put its genesis somewhere in the early to mid 1700’s. This date is likely accurate. The trouble comes when sorting out how the Porter got its start, not when. First, there is the long held idea that Porter was first produced by a brewer named Ralph Harwood when he created a blending of brews known as “three-threads.” This beer was formed from equal parts mild (young) brown ale, stale (aged) brown ale, and twopenny (pale ale). Because it contained all three it was known as “Entire.” Robust and drinkable, this beer was said to be extremely popular with the London working class, including the porters who continuously hauled goods back and forth over this bustling, growing city… thus the name. Something interesting to note is that the “three-threads” story could also refer to a combining of the three waters during brewing. 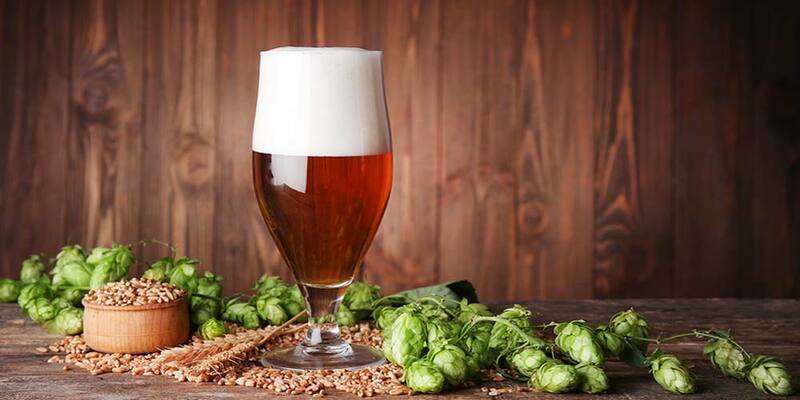 Early brewers often used one grain bill to create three different strength beers. 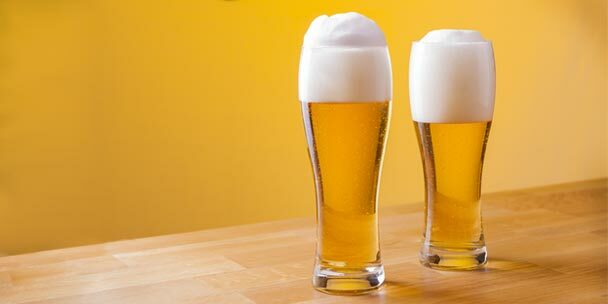 The first water sparged through the grain bed would be used to make a strong beer; the second, picking up less sugars, was used to make a second beer; and last runnings were used in a “small” beer. The change to “entire” brewing would have had advantages in the industrial setting of this time period and, because of its longer aging requirements, it was one of the first beers made by stand-alone brewers, instead of the brewpubs. Another possible beginning to this fine style is an “improvement” of the thick and heavy brown ales London brewers were known for. This change came in response to direct competition with brewers of pale ales, as country gentry, moved into the swiftly growing city. This new brown beer used more hops, was put in large casks called butts, and allowed to mellow for a period of time. In this rendition of history, the beer is, again, a favorite of the porters and working class. 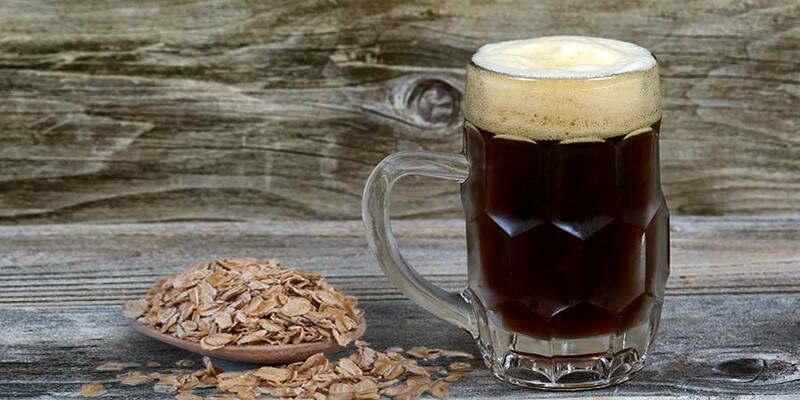 Early in its life, brown malt was one of the main ingredients of the Porter. These early versions would have been quite a bit lighter in color than our modern varieties. But with the invention of the malt roaster in 1817, the color and taste spectrum of malt was suddenly blown wide open. Black patent malt became available, changing the makeup and cost of a Porter’s grain bill. Brewers could now use pale malts for the bulk of the bill, throwing in just a bit of the black malt to darken the color. It just happened that around the same time the Porter was gaining in popularity, world trade routes were really opening up. This “opening of the world” allowed the Porter to become the first internationally distributed beer, solidifying its renown, and evolution. Porter would find its way from England and Ireland to Russia, the Baltic countries, America, and even China. Porters eventually died out in their native England around 1940. In 1974, Ireland brewed their last Porter and turned their backs, to concentrate on another branch of the same family tree… stouts. It would live on in varying forms in America, the Baltic, and Poland. In America, Porters died with the rise of Prohibition, but would find revival in the 1970’s, with Anchor Brewing being the first to brew it post Prohibition. 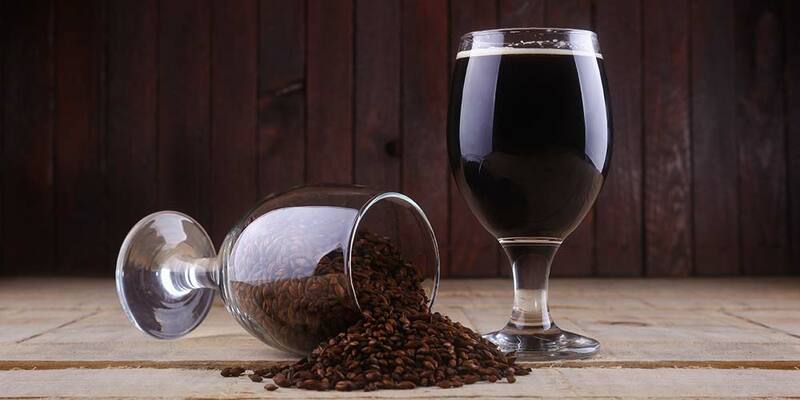 Today’s modern Brown Porter most closely resembles the Porters of old. 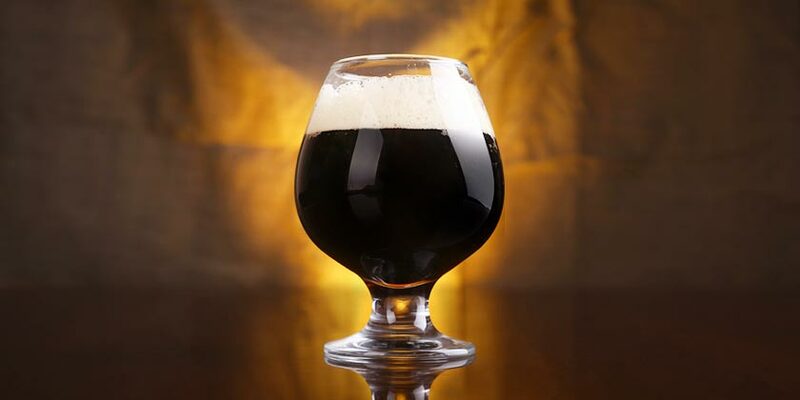 The guidelines for the English Porter beer style are set by the Beer Judge Certification Program (BJCP) Style Committee. The below details are a summary of what you should expect from this type of Porter. Appearance: Spectrum of “Browns” with possible hints of mahogany peaking through. Aroma: Strong malt aroma with mild roast character. Flavor: Strong malt character with possible notes of roast, chocolate & caramel. 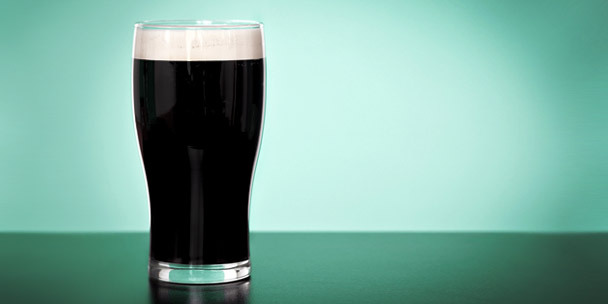 The BJCP classifies this type of beer as a “Brown British Beer” and it can be found in their guidelines as sub-category 13C, alongside Dark Mild (13A) and British Brown Ale (13B). The color of an English Porter will be the full spectrum of “brown” with hints of mahogany highlighting the edges in the right light. Clarity should be good. 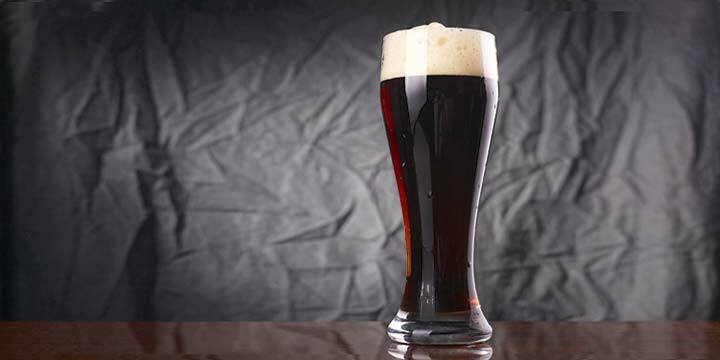 Brown Porter has a strong malt aroma with mild roast character and the possibility of very low chocolate notes. It may also have some non-roasted characteristics along the lines of grain, bread, and caramel. Hop aroma should be low if any. Mouthfeel is light to medium and not near as heavy as a Baltic or Robust Porter. Its flavor will match the nose closely with strong malt character being the main star. Roast, chocolate, toast, and caramel can provide complexities but should not rise above the flavor of malt. A hard thing to control when trying to homebrew a Brown Porter is the black malt, even slightly too much and a burnt, acrid character will be evident. Something avoided in this beer. Hop character is subtle if even noticeable and bittering can vary creating a balance toward either faintly sweet or faintly bitter, but tends toward the malt side more often than not. This is the “softest” of the three Porter styles today. It is less heavy, has lower alcohol levels, and has more malty, sweet, and caramel notes than either the Baltic or Robust. Historical versions of this beer even used the bacteria Brettanomyces to impart a tart character to the beer. In an attempt to be impartial, and not limit the choices to examples I’ve personally sampled, yet give exemplary specimens of this style I have used the winners of the last competition of both the International Brewing Awards and the Great American Beer Festival as my example pool. In order to do its origins justice consider using all English ingredients. Though hard to find, if you come across some brown malt grab it up, historically this would have made up the bulk of the grain bill. If the authentic brown malt is not available or is only available in small quantities, pale malt can be used for 80 to 90 percent of the mash. The other ten percent is often either roast, chocolate, or black malt; or a combination of them. Most Brown Porter will contain .5lbs to .75lbs of dark grains per five gallon batch. How you decide the proportions and what dark grains you will use is part of the fun, and in the end, is what makes the recipe yours. Sugar can also be an extensive part of the recipe. Historically a very dark sugar made from boiling down first wort was often used to darken the color of Porters. Shoot for a starting gravity of between 1.040 and 1.052. A finishing gravity of 1.008 and 1.014 will give you an ABV range of 4 to 5.5%. 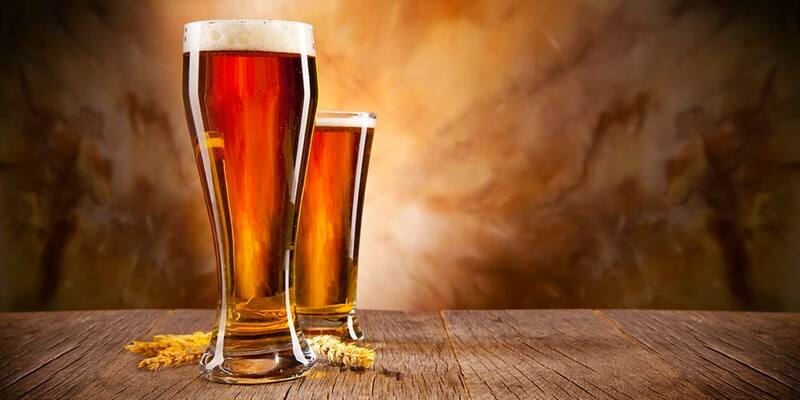 English or Irish ale yeast should be used though lager yeast has also been used successfully. 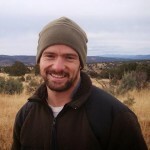 If you’re using English hops, Goldings, Northern Brewer, or Willamette work well for bittering, with most Brown Porters falling somewhere between 18-35 IBUs. Suggested English aroma hops could be Hallertau or Saaz. The water, if you’re going to worry about it, was traditionally of moderate carbonate hardness. Porters have a long tradition and cast a very big brewing shadow. English brown porters seem to be the much ignored little brother to the Baltic and Robust Porters. Although they get more of the glory, for one reason or another, don’t overlook the easily drinkable, well balanced, malt-rich Brown. And remember, when looking for a Porter, the Brown came first. I encourage you to search out a few of the award-winning examples and give them a try, and if you really feel the draw, brew one yourself, see how close you can come to those originals of the 1700’s. LOVE STOUTS AN PORTERS VERY COOL KEEP THE GOOD WORK UP AN COMING. Holy City Brewing is in Charleston, SC not North Carolina. My fault Victor. Thanks for the correction. Aside from ‘Golding’, the hops you cite as ‘English’ are not ;). We do have some good ones though; suggest Fuggles, Challenger and Bramling Cross as alternatives. Northern Brewer is British in origin though its not grown in England anymore. I think I got ahead of myself. Both Willamete and Northern Brewer are good alternatives to some British cultivars. But you are absolutely right, I could have named a few more British varieties and arranged the information a little better.